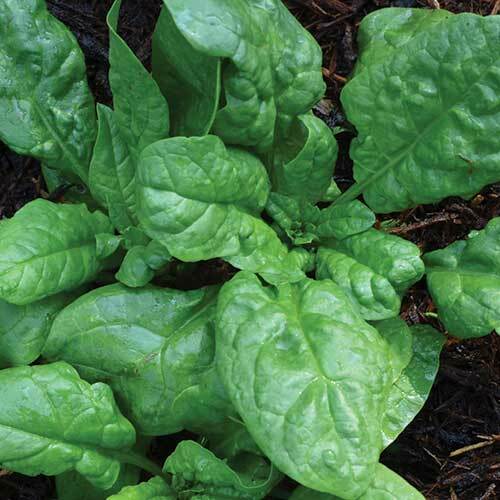 Spinach is a nutrient-rich green that is easy to grow in the garden. 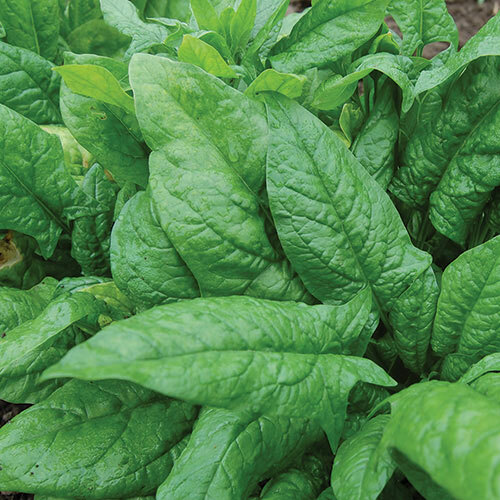 As spinach requires long day lengths in conjunction with cooler temperatures, it may be more feasible for growers in the north to save seeds from spinach. While spinach is a wind-pollinated crop, meaning that it requires large isolation distances, most gardeners remove spinach from their garden before it bolts, which may make it easy for seed savers to grow and save seeds from spinach. Plant spinach outdoors as soon as soil can be worked. Sow in spring and late summer. Spinach tolerates cool weather. Sow seeds ½ inch deep in rows 6-8 inches apart. When growing spinach for seed, increase spacing to 8-12 inches between plants in rows 22-30 inches apart, or to at least 12 inches on center. 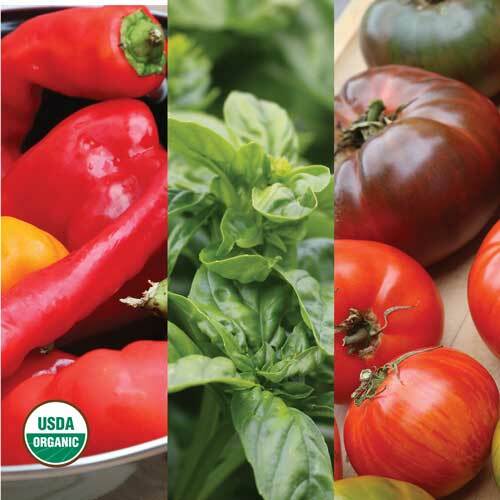 Common pests include aphids and slugs, and downy mildew is a common disease for spinach. Harvest spinach as soon as 5 weeks after sowing. 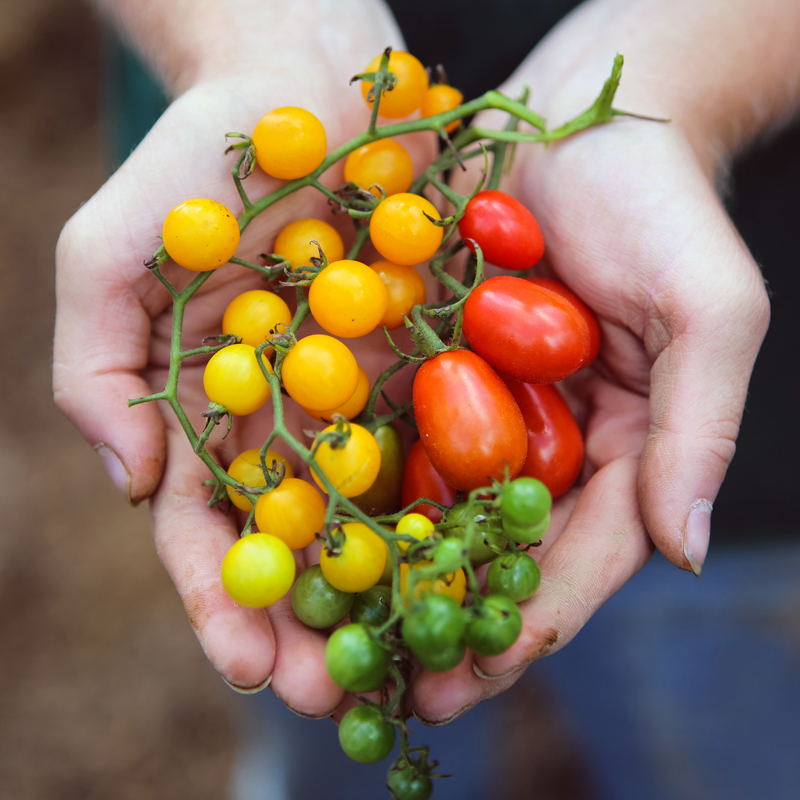 You can cut the leaves 2-3 inches above the soil and allow them to grow back before harvesting again, which will provide a consistent harvest throughout the season. You can also harvest the outer leaves, leaving the inner ones to continue growing, or you can harvest the entire plant at once. Spinach is a healthy, nutrient-rich green that complements a variety of dishes. Use it as the base for a salad, or add it to sandwiches or eggs. If stored in a plastic bag in the refrigerator, spinach leaves will remain fresh for about a week. This day-length sensitive species requires long days in order to flower, so it is best grown for seed in northern latitudes where these conditions occur simultaneously. 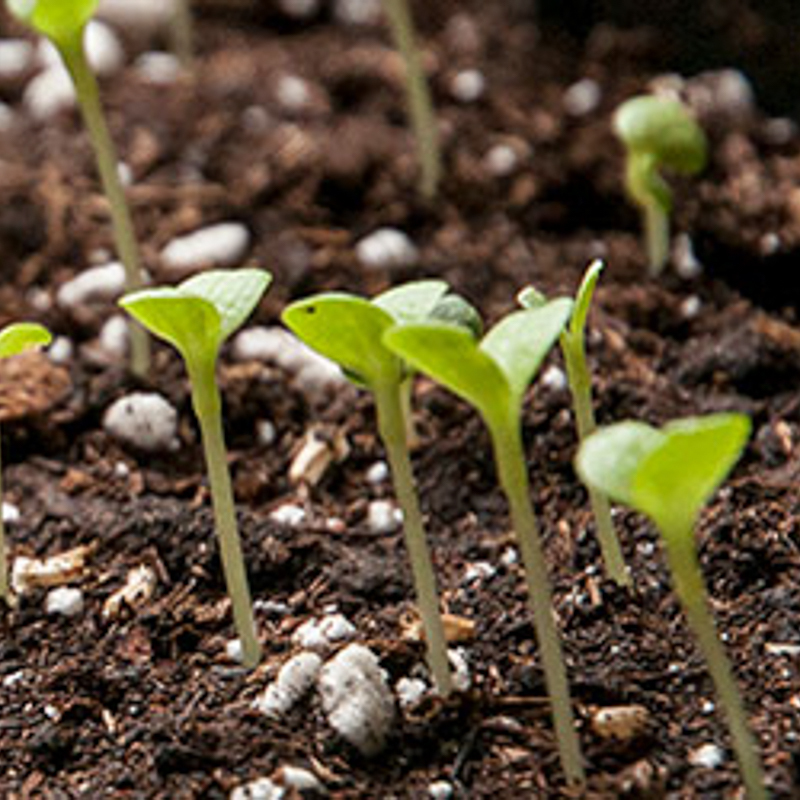 To ensure viable seeds, save seeds from at least 10 plants. When maintaining a variety over many generations, save seeds from 20-50 plants. 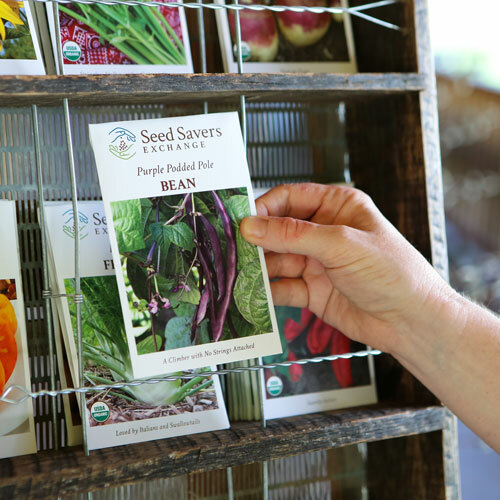 If you’re saving seeds for genetic preservation of a rare variety, save seeds from 80 plants or more. Spinach has an indeterminate flowering pattern, meaning it continues to grow, flower, and set seeds as long as conditions are favorable for growth. Seeds located on the lowest portion of the branch ripen first, and maturity progresses up the stalks. At maturity, seeds turn from green to tannish brown. The endosperm of mature spinach seeds is solid white and firm. Once spinach seeds begin to ripen on a plant, a combination of mature and immature seeds will almost always be present. Plants should be harvested when at least two-thirds of the seeds are mature. Individual branches can be clipped or whole plants cut at the base and relocated to a protected, well-ventilated place to continue drying for 10 days. The branches or plants will dry best if spread in a single layer on row cover or breathable landscape fabric. Cut branches can be processed by running a gloved hand along the length of the stalk with a container placed underneath to catch dislodged seeds; stalks should be discarded once stripped. Larger lots and whole plants can be placed in tubs or on tarps and be treaded upon. Once the seeds are detached from the stalks, the seed clusters can be broken apart by rubbing them between one’s hands. Seeds are then screened and winnowed. 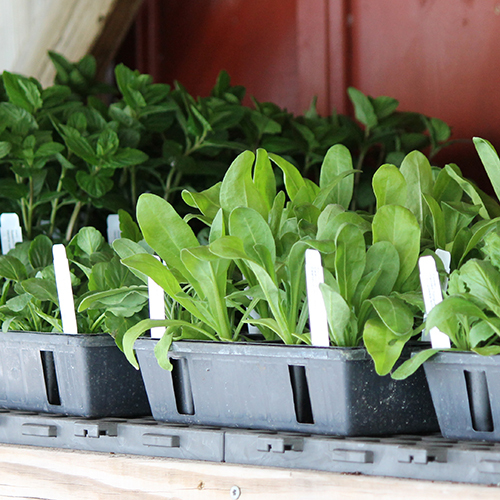 When stored under cool, dry conditions, spinach seeds can be expected to remain viable for six years.